14 Reasons Why Jasmine Was The Most Inspiring Disney Princess Of All Time! She had a pet tiger. A TIGER! 1. She had a pet tiger that would bite the men she didn't like! 2. She wouldn't let anyone else decide her future! 3. She wasn't afraid to speak her mind! 4. She cared about children! 5. She didn't want any animals to be in cages! 8. She knew that her value was based on much more than money! 9. She was a fantastic actress! 10. She totally impressed Aladdin with her sick roof-jumping moves! 11. She used her royal privilege to stand up for other people! 12. 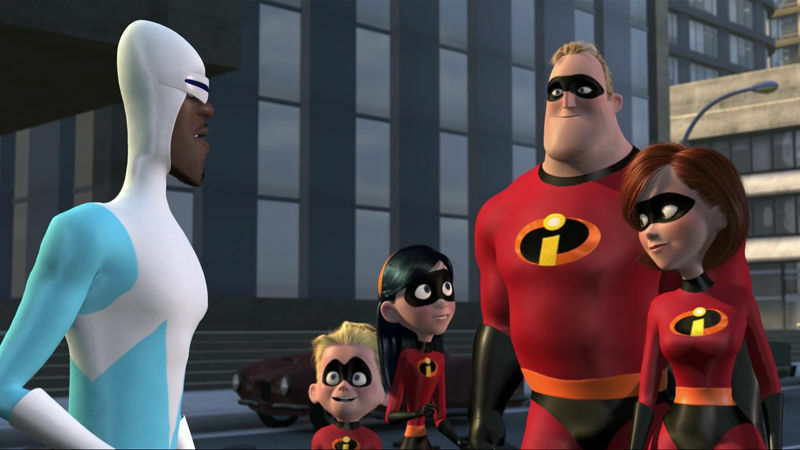 She demanded total honesty from the people in her life! 13. She left Aladdin wanting more! 14. She didn't let anyone boss her around! Tell us why Jasmine is your favorite Disney princess in the comments! 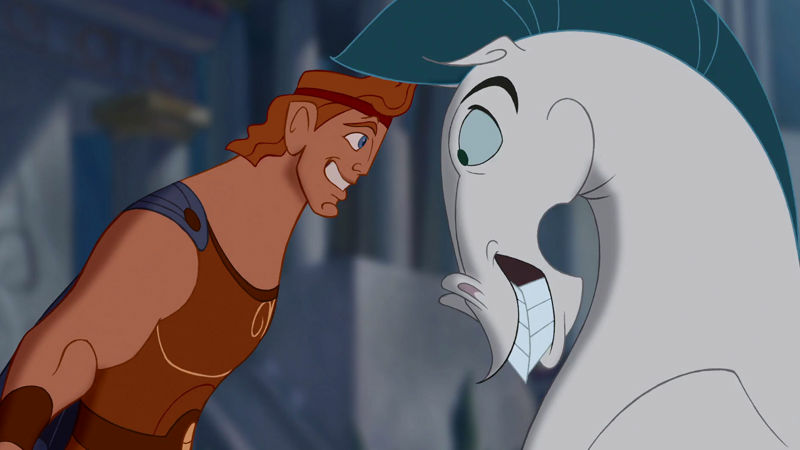 12 Reasons Hercules And Pegasus Have The Most Solid Bromance You've Ever Seen! 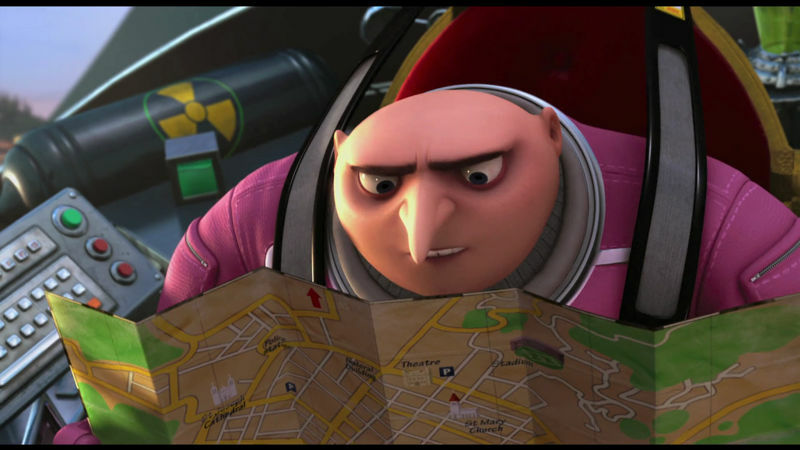 15 Ways Everyone's Dad Is Exactly Like Gru!